SOFTBALL: Gladstone's Josh Ferguson said it was a tournament of a life-time and one he will cherish forever. 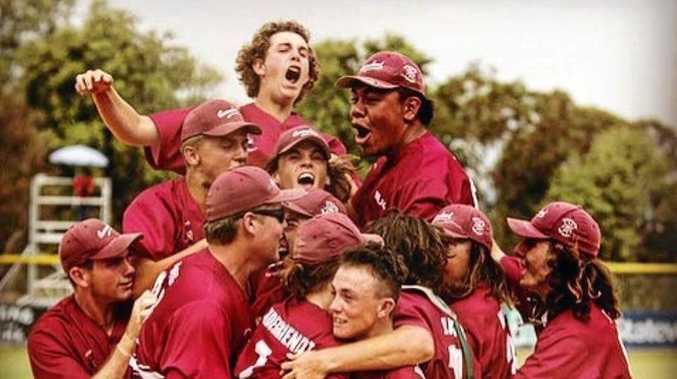 The under-17 Queensland representative and vice-captain was a part of a brilliant come-from-behind 6-5 win against previously undefeated New South Wales at claim the Under-17 Boys National Softball Championship in Adelaide yesterday. NSW pitcher Blake Hunter threw a wild pitch which brought in Ryan Humble to tie the scores. NSW's final hurrah failed when Caden Keed ground out to first base TeUrewera Potini and Queensland claimed the Arthur Allsopp Shield. Jubilant scenes followed as the Queensland players and officials jumped on and hugged each other. "There's nothing like it...best feeling in the world to win the national championship," Josh said. 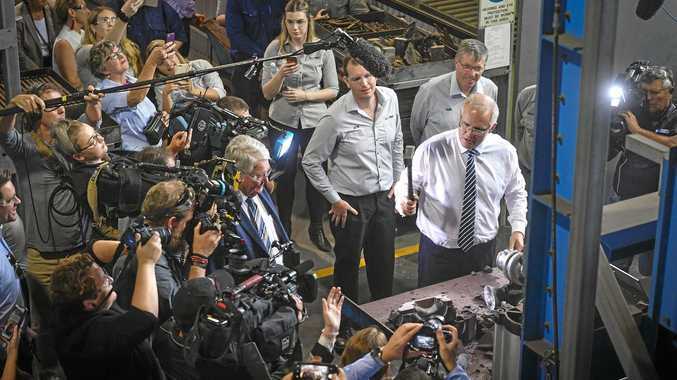 NSW had won all its games against Queensland in the preliminary rounds 9-2, 11-0, 8-1 and 10-3. But finals are a different ball game. Scores were 0-0 until the top of the third innings when the hot favourites pulled away to lead 2-0. The game turned on its head when Queensland produced five hits in succession and a 3-0 run. It soon became 4-0 and a Queensland 4-2 lead when Riley James slid through and beat the tag. It inspired Queensland and Pierce Nugent-Moss took an amazing catch to oust Jake Gleeson. NSW squared the ledger after a massive blow by Josh Banks for 4-4 and Queensland's bitter rivals edged 5-4 clear before the frenetic finish. "NSW are one of the strongest teams and they got up early," Josh said. "But it's just the brotherhood in our team that has pushed each other." 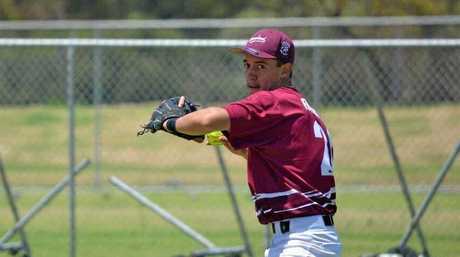 Josh praised his pitcher Caleb Vandegriendt who kept a tight reign on the power hitters that NSW had. "He just stood up big time and he showed great leadership when it mattered most," Josh said. The Gladstone star, who will move up to the next age category next year, said he was pleased how he played. "My batting could have been better, but very happy with my form overall," he said.